A stay in the hospital can be stressful for children, teenagers and their families. How a child is affected depends on their age, temperament, and condition. Parents play a vital role in helping their child have a more positive experience. 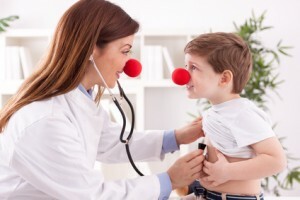 There are many resources in the hospital to help a child during their stay and there are usually play nurses available. 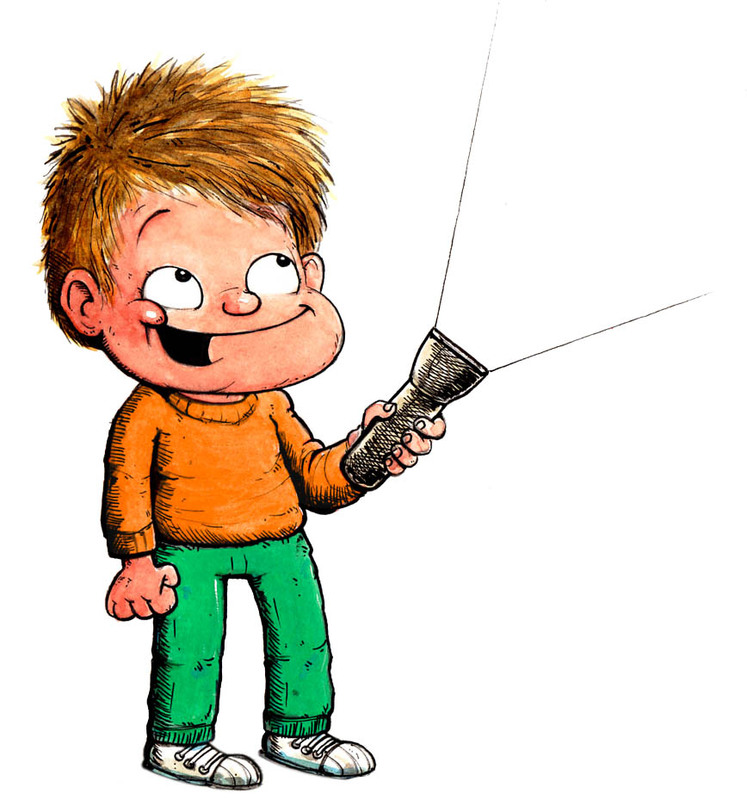 You may like to ask the play specialist to set up a group activity with other children of a simular age or diagnosis. Whilst they are in hospital, children may miss their friends and family. They may be bored and they may be afraid. Young children may not understand why they are in the hospital, or they may have false beliefs about what is happening to them. 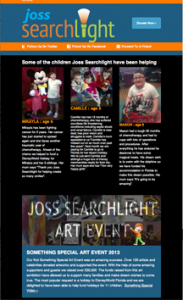 Joss Searchlight can help with strategies for alleviating boredom and help create a ‘breathing space’ for the children, allowing them to reflect on something other than their illness and treatment. Laptops and ipads to help your child stay connected through the hospital’s free wi-fi access. A box of favourite activities that your child enjoys such as board games, toys and reading material. The less stress and anxiety your child has, the better their journey will be. If a hospital stay is planned, pre-plan activities to help your child. As much as possible, play with your child. Play takes the child’s mind away from pain, anxiety and illness. Play also helps a child stay stimulated. Familiar faces are reassuring. Visitors will help your child stay connected to his or her world outside the hospital. Arrange a picnic with your child’s friends around their hospital bed. If visits are not possible, phone calls and Internet chats are good too. 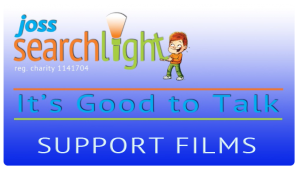 Our closed Facebook group called 'Its Good to Talk' is 100% safe and a great place to find people who truly understand what you are going through.